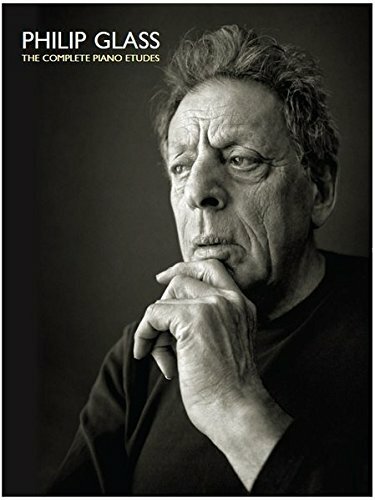 9780871404381 | Liveright Pub Corp, April 6, 2015, cover price $29.95 | About this edition: The long-awaited memoir by “the most prolific and popular of all contemporary composers” (New York Times). 9781631491436 | Reprint edition (Liveright Pub Corp, May 3, 2016), cover price $17.95 | also contains Words Without Music: A Memoir | About this edition: New York Times Bestseller "Reads the way Mr.
9780373122196, titled "The Italian's Runaway Bride" | Harlequin Books, December 1, 2001, cover price $3.99 | also contains The Italian''s Runaway Bride, Words Without Music: A Memoir | About this edition: The Italian's Runaway Bride by Jacqueline Baird released on Nov 23, 2001 is available now for purchase. Product Description: (Music Sales America). 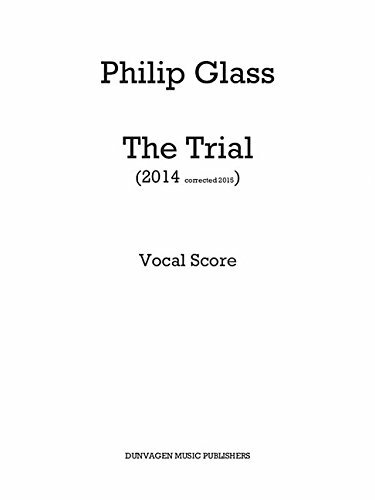 Featuring a libretto by Christopher Hampton, the opera is based on Franz Kafka's classic surreal tale of a man arrested by an unknown authority for an unspecific crime. 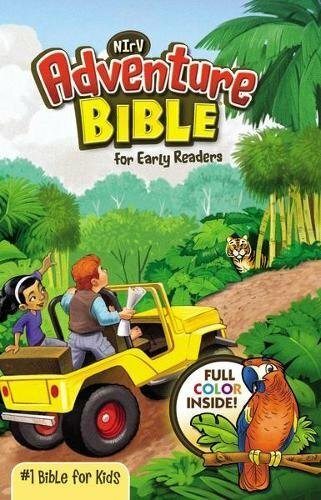 9781785581946 | Dunvagen Music Pub Inc, November 1, 2015, cover price $48.00 | About this edition: (Music Sales America). 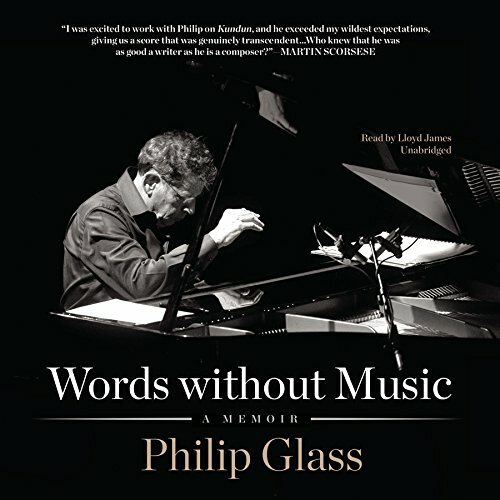 Product Description: The world-renowned composer traces the story of his life and career and his professional collaborations with such peers as Allen Ginsberg and Martin Scorsese while sharing evocative insights into his creative process. 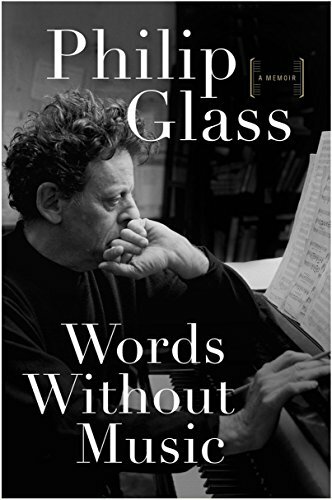 9781481529143 | Unabridged edition (Blackstone Audio Inc, April 6, 2015), cover price $118.00 | About this edition: The world-renowned composer traces the story of his life and career and his professional collaborations with such peers as Allen Ginsberg and Martin Scorsese while sharing evocative insights into his creative process. 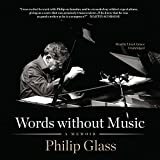 9781481529150 | Mp3 una edition (Blackstone Audio Inc, April 6, 2015), cover price $29.95 | About this edition: [Read by Lloyd James]A world-renowned composer of symphonies, operas, and film scores, Philip Glass has, almost single-handedly, crafted the dominant sound of late twentieth-century classical music. 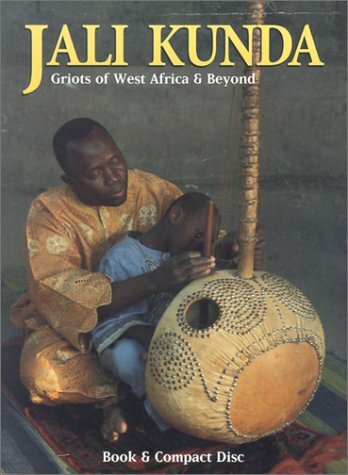 9781783058044 | Chester Music, December 1, 2014, cover price $27.99 | About this edition: (Music Sales America). 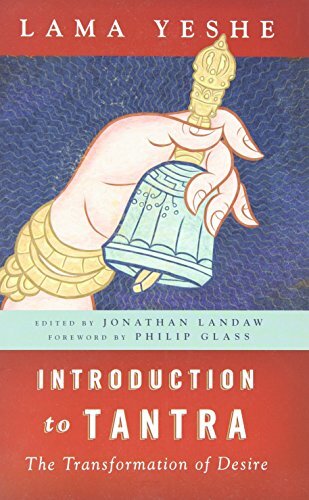 9781614291558 | Revised edition (Wisdom Pubns, March 4, 2014), cover price $16.95 | About this edition: New edition of this perennial classic. 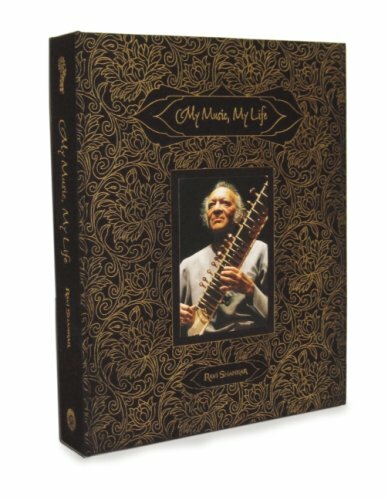 9781601090102 | Limited edition (Mandala Pub Group, November 25, 2008), cover price $250.00 | About this edition: My Music, My Life chronicles the extraordinary career of Indiaâs best-known musician. 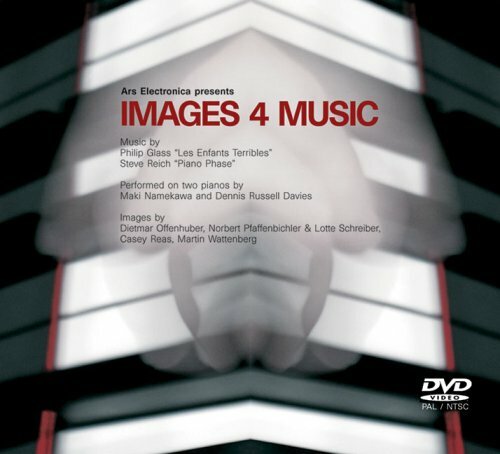 9783775715966 | Dvd edition (Cantz, January 30, 2006), cover price $28.00 | About this edition: The urge towards the optic is arguably being felt increasingly in all media; music is no exception, as Images 4 Music demonstrates. 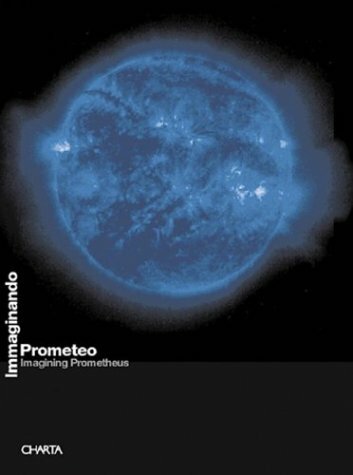 9788881584390 | Charta, March 1, 2004, cover price $34.95 | About this edition: In Greek mythology, Prometheus is the Titan who dared steal fire from the gods. 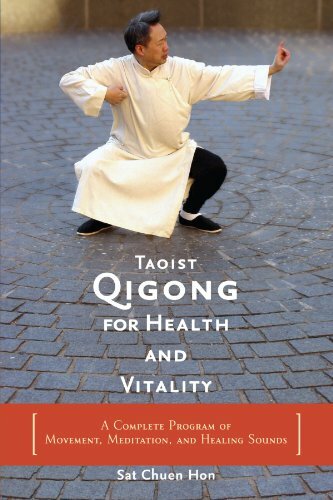 9781590300688 | 1 edition (Shambhala Pubns, September 1, 2003), cover price $18.95 | About this edition: Qigong is a traditional Chinese movement practice that is most often done to maintain health or to relieve specific illnesses. 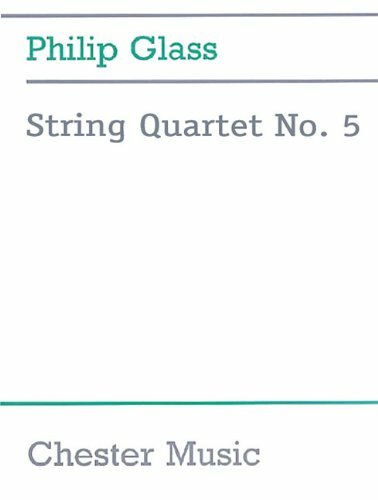 9781844490615 | Hal Leonard Corp, August 30, 2003, cover price $16.99 | About this edition: (Piano Solo Songbook). 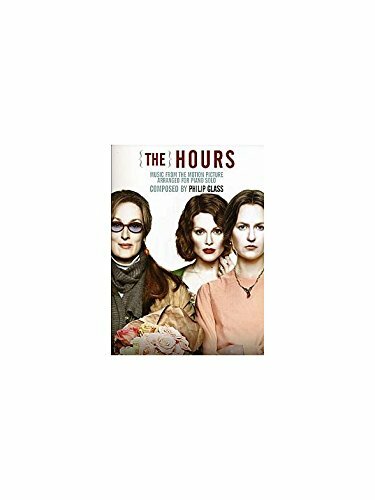 9780634065798 | Hal Leonard Corp, August 1, 2003, cover price $12.99 | About this edition: This folio features piano solo arrangements of 11 beautiful Philip Glass compositions from this highly acclaimed, Oscar-nominated film score: Choosing Life * Dead Things * Escape! Product Description: (Music Sales America). 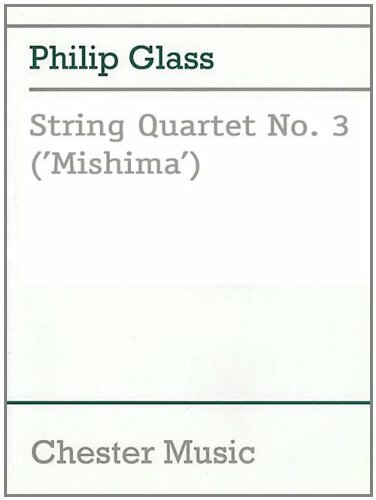 Philip Glass's String Quartet No. 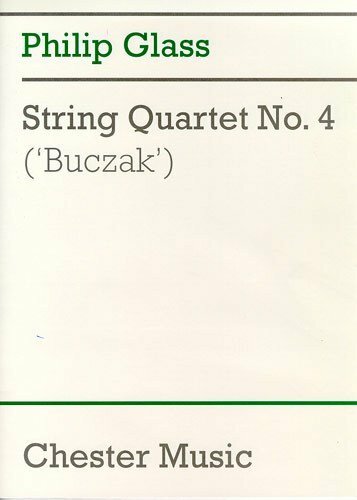 4 was composed as part of the memorial concert for the artist Brian Buczak. Commissioned by Geoffrey Hendricks, it received its first performance on 4 July 1989 at the Emily Harvey Gallery, New York City. 9780711988224 | Chester Music, August 1, 2001, cover price $37.95 | About this edition: (Music Sales America). 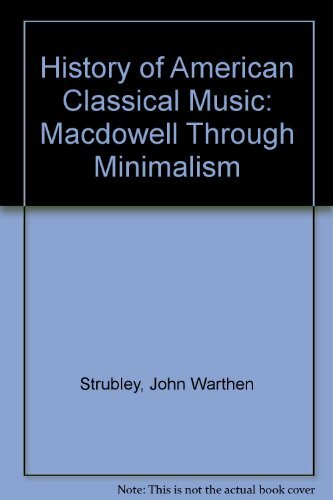 9780711976443 | Music Sales Amer, December 1, 1999, cover price $35.95 | About this edition: (Music Sales America). Product Description: (Music Sales America). 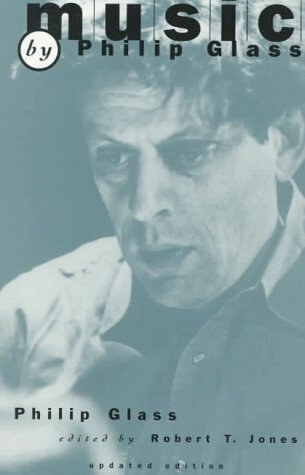 The fifth string quartet by the innovative Philip Glass was originally commissioned by David and Evelyne Lennette for the Kronos Quartet, and was first performed on February 15, 1992. 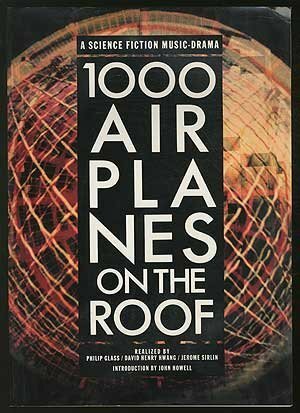 9780711976450 | Music Sales Amer, December 1, 1999, cover price $37.95 | About this edition: (Music Sales America). 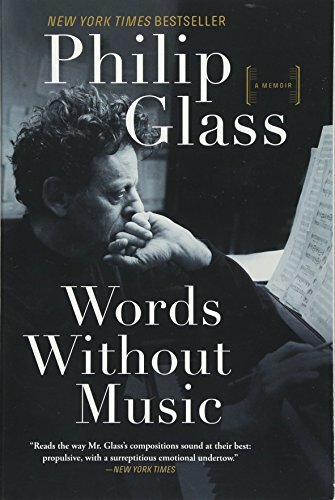 9780788167997 | Diane Pub Co, September 1, 1995, cover price $19.00 | About this edition: Offers the reader a fascinating portrait of American serious music. 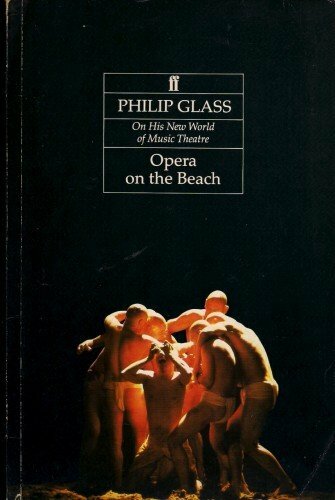 9780879053437 | Gibbs Smith, October 1, 1989, cover price $14.95 | About this edition: 'M.